Panama’s Supreme Court on December 21 has ordered the provisional detention of former President Ricardo Martinelli, who governed the country from 2009 to 2014. Ricardo Martinelli, 63, is accused of using public funds to illegally spy on more than 150 prominent people. The fugitive ex-president faces up to 21 years in prison on charges of running an illegal spy ring. 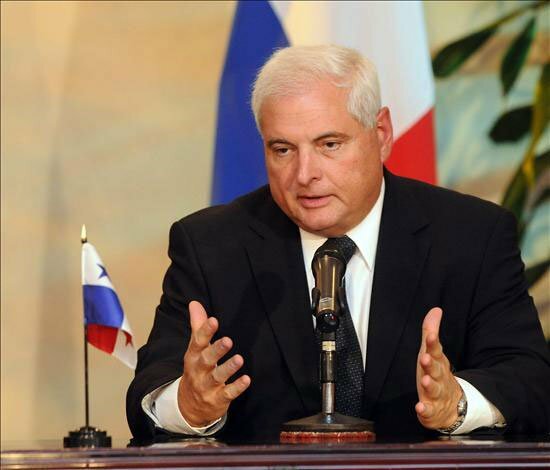 Ricardo Martinelli denied the allegations, saying they were part of a vendetta by current President Juan Carlos Varela. The Supreme Court ordered the arrest because Ricardo Martinelli failed to appear at a hearing earlier this month. The former president left Panama in January days before the Supreme Court voted in favor of having him investigated over separate corruption allegations. Ricardo Martinelli is believed to be living in Miami, Florida. The court did not give any details about how Ricardo Martinelli’s detention would be sought. The Supreme Court launched an investigation into the alleged spying ordered by Ricardo Martinelli in June. It came after dozens of people alleged they had their phones tapped and that the administration of Ricardo Martinelli prepared dossiers against them containing intimate information. Investigators said the wiretaps were carried out by members of Panama’s National Security Council.